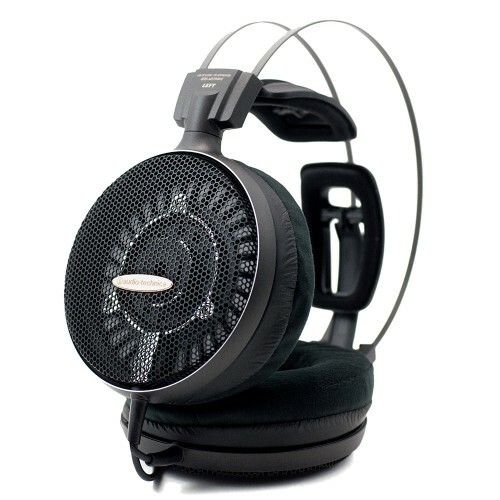 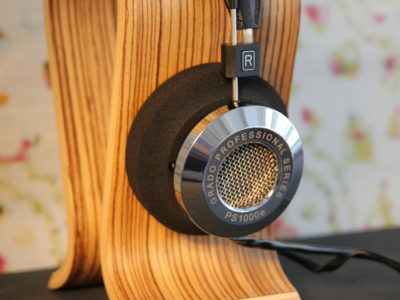 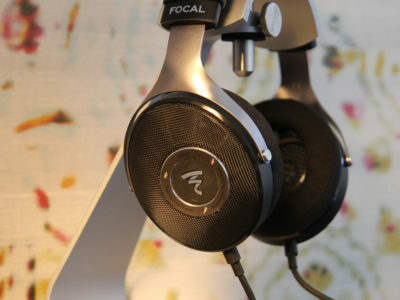 The ATH-AD2000X headphones excel at accurately reproducing classical and audiophile materials. 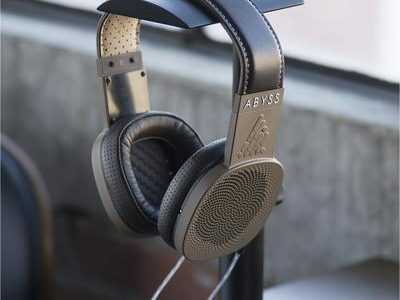 These headphones are designed with lightweight aluminium honeycomb casings, which ensure absolute comfort for long periods of wear. 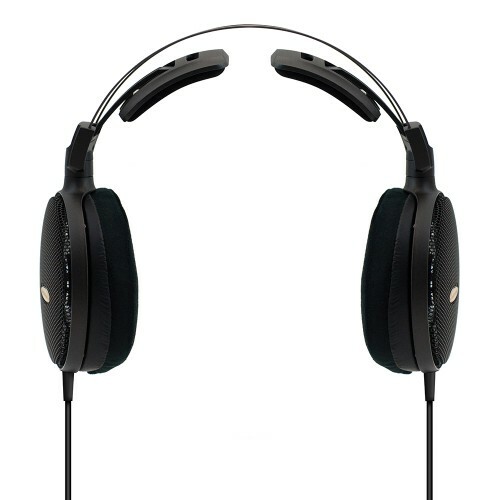 The unique 2-part headband has self-adjusting wings which exert little pressure and absolutely no force on the crown of your head, maintaining an immersive, enjoyable listening experience.